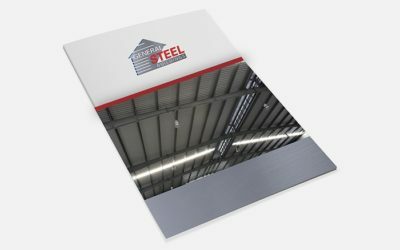 Why Do I Need Steel Building Insulation? 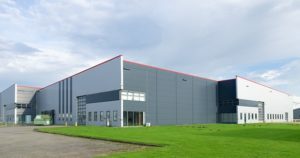 Not every metal building requires an insulation package, but if you live in an area with considerable temperature swings or if you simply want to save money on heating and cooling loss, you should explore your insulation option. 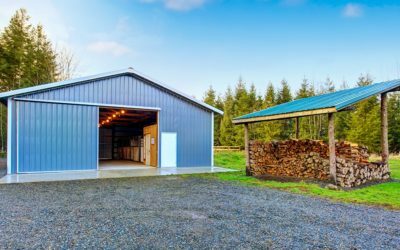 If you’re a first time buyer, insulating your metal building may not have crossed your mind, but in many areas metal building insulation is essential if you want your structure to last for generations. Insulation helps maintain a comfortable interior temperature by keeping warm air in your building during the winter and conversely by keeping warm air out during the summer months. More importantly, steel building insulation creates a barrier throughout the roof and walls of your building, which prevents condensation. Rust is caused by condensation and is one of the biggest threats to your steel building long-term. More specifically, your building’s structural integrity can be severely compromised if rust is allowed to collect around your building’s connections, bolts and screws. Not to mention mold and mildew is almost a guarantee in an enclosed moist environment. The good news is this potential problem is easy to prevent by selecting one of the metal building insulation options outlined below. Each has a corresponding R-Value which is a measure of the insulation’s ability to counteract condensation (higher is better). At the very least you should choose to install some type of insulation in the roof of your building and if you live in an area with varying weather patterns we strongly recommend insulating the walls as well. For example, if you live in an area where snow will pile up against the sidewalls of your building, insulating the walls is extremely important. Doing so will break the steel-to-steel contact that will in turn prevent condensation and resulting rust. Steel building insulation is typically installed by sandwiching the insulation between the sheeting and building skeleton as shown in the following videos. 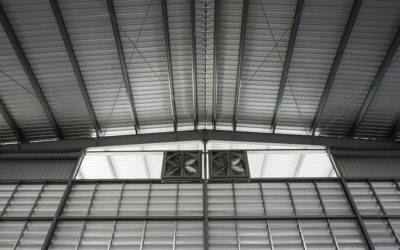 Condensation is created when warm air from inside your steel building comes into contact with a cold surface such as your roof or wall panels. This mixture between the warm air and cold exterior surface causes the water vapors in the warm air to condense allowing moisture to congregate. 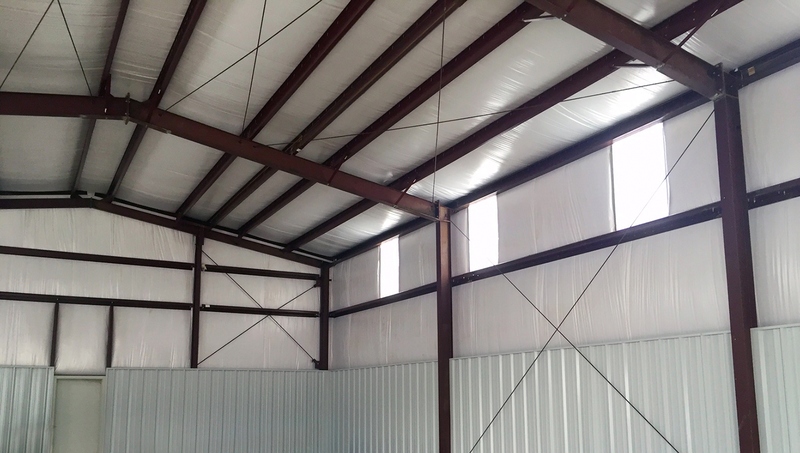 Insulation can help prevent condensation in the roof and walls of your metal building. Condensation is detrimental to the longevity of your building because it can cause rust. So while we will be sure to engineer your building for heavy snow, it’s up to you whether or not you choose to protect it from condensation by purchasing an insulation package. R-Value is a measure of the insulation’s ability to resist heat flow. The higher the number, the better it is at resisting heat flow. 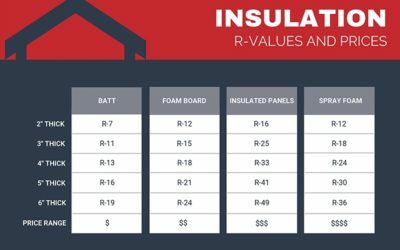 Below are R-Values for batt, foam board, insulated panels and spray foam by thickness. Insulated panels are the clear winner when it comes to R-Value! 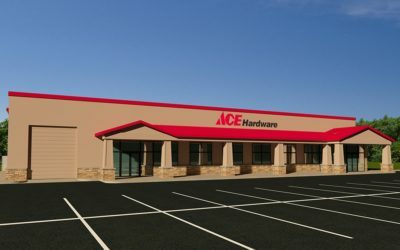 Is Spray Foam the Right Choice for Metal Buildings? All insulation in a metal building should have the proper type of vapor barrier to control condensation. Therefore, spray foam is not accepted industry wide and not recommended because the foam can trap moisture within the area it has been sprayed and has no permeance level like vinyl backed fiberglass insulation. 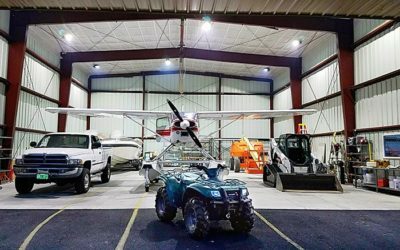 Given time, this trapped moisture can start to corrode and rust away the underside of the metal panels and eventually the purlins and other secondary members. 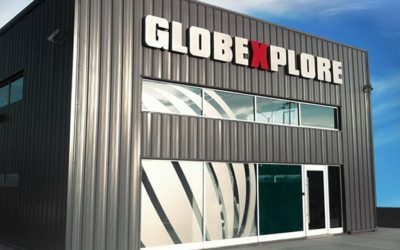 Are there any pitfalls to avoid when it comes to buying insulation for my building? Steer clear of any steel building company who suggests that you don’t need insulation, but perhaps even more treacherous is a company who provides inferior insulation. Be sure to ask for photos of the type of insulation you will receive because there are companies providing what amounts to a low quality bubble wrap backed by aluminum foil. Is It Possible to Insulate Open Wall Buildings? 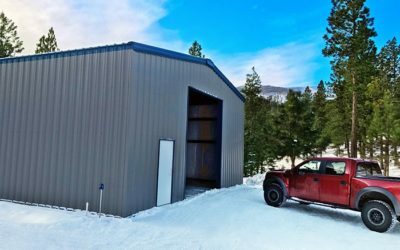 Although metal carports do not require insulation many people who choose to construct this type of steel building do so because they plan to fill in the gaps with concrete blocks. Including its R-Value of 2-2.5 per inch, there are various reasons why you may choose to use concrete blocks rather than traditional steel wall panels, but the most common reason is increased security. Computing how much insulation you will need involves calculating both the perimeter wall and the roof areas separately. Each area is done independently because each requires a different formula. Below is how you would determine how much insulation is needed for a 60x80x16 metal building. As we’ve discussed, insulation is not something you want to cut corners on and making sure it’s done right is essential to the long term durability of your building. 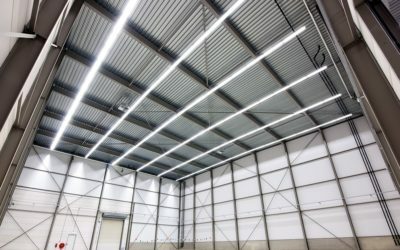 Depending on the size of your building and what you’re planning on using the space for, you may want to purchase your insulation through your Project Coordinator at General Steel to ensure it’s done right. If you’re more of the do-it-yourself type, you can explore purchasing your insulation package locally. All things considered, metal building insulation prices will vary, but here’s a quick guide we put together by surveying multiple local insulation sources to give you an idea how much it will cost.